On MedBerths.com we have featured the efforts of many registries to increase their numbers as governments recognize this useful source of income to boost their coffers. Different registries have had differing levels of success but one that stands out from the crowd as enjoying a somewhat exponential growth has been Malta. Ideally situated in the middle of the Mediterranean, Malta is today one of the most popular jurisdictions for yacht registration according to a new research note published by KPMG. It provides a solid legal framework providing security for financiers, attractive incentives to yacht owners and operators, and a strong maritime tradition stemming from its geographical location in the middle of the Mediterranean, have all contributed to Malta becoming the largest maritime flag in Europe and the seventh largest in the world, according to their June 2013 note. Depending on their intended use, yachts can be registered under the Malta Flag either as a private pleasure yacht or as a commercial yacht in which case they may benefit from various fiscal advantages. 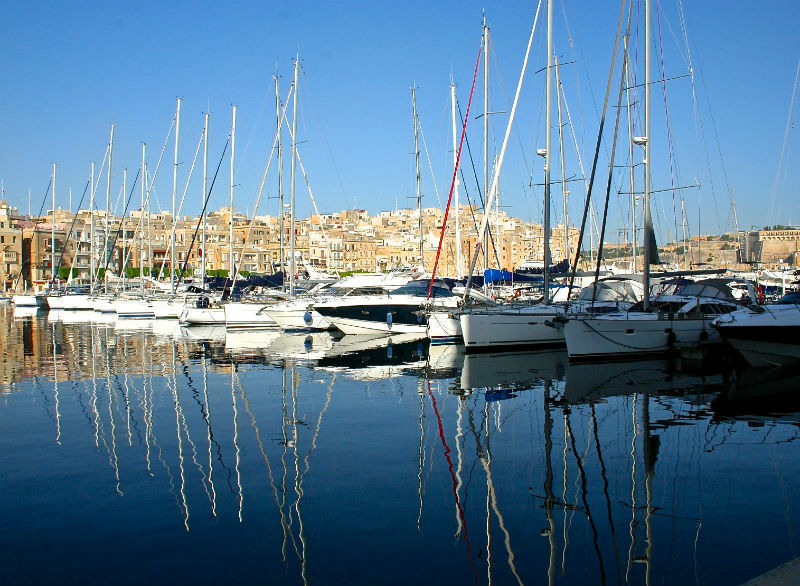 The registration of pleasure yachts in Malta is normally done in two stages namely, the Provisional Registration then the Permanent Registration. For Provisional Registration of a yacht (for 6 months), certain basic documentation would need to be presented following which a provisional certificate of registration is issued. Yachts used on a commercial basis are registered with the Maltese Commercial Yacht Register and the vessel must comply with the requirements of the Commercial Yacht Code (‘the Code’) or equivalent standard. The Code applies to commercial yachts that do not carry cargo, do not carry more than 12 passengers and are operated by the owner or the body corporate owning the vessel for commercial use. 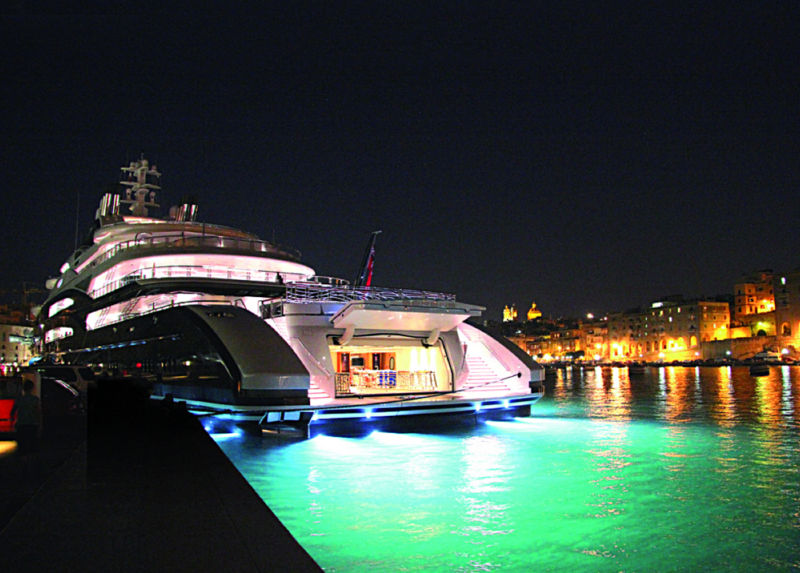 Companies operating commercial yachts are exempt from income tax on any income derived from the operation of such yachts. Furthermore commercial yachts navigating on the high seas and carrying paying passengers are exempt from VAT on any supplies, including maintenance costs, to the yacht, and no VAT is chargeable on revenue from chartering operations. In terms of guidelines issued by the Maltese VAT office, the overall VAT incidence incurred on the acquisition of a yacht can be reduced to as low as 5.4% depending on the size and means of propulsion of the yacht.